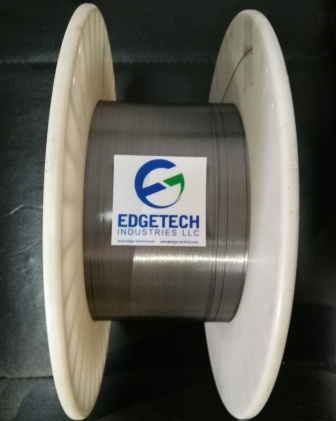 Edgetech Industries LLC provides Pure Tantalum and Tantalum Alloys shaped products for all fields. -R05400, unalloyed tantalum, powder-metallurgy consolidation. 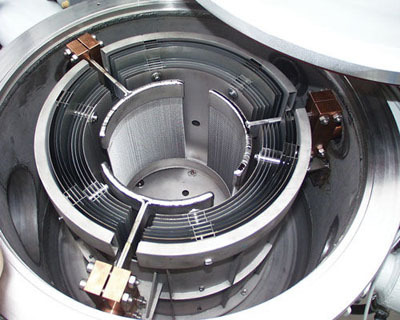 -R05255, tantalum alloy, 90 % tantalum, 10 % tungsten, electron-beam furnace of vacuum-arc melt, or both. 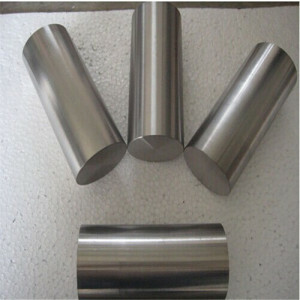 -R05252, tantalum alloy, 97.5 % tantalum, 2.5 % tungsten, electron-beam furnace or vacuum-arc melt, or both. 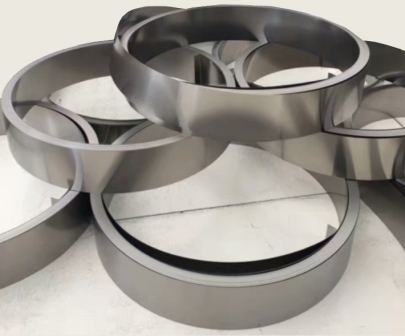 -R05240, tantalum alloy, 60 % tantalum, 40 % niobium, electron-beam furnace or vacuum-arc melt. Edgetech Industries LLC (ETI) is a trusted supplier of tantalum foil (Ta foil) and a wide variety of tantalum products. Machined tantalum products are also available upon request. 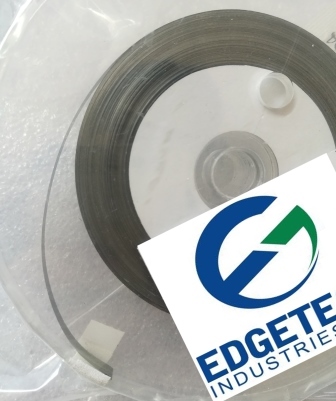 Edgetech provides tantalum ribbon (Tantalum belt) with 0.8-2.5mm wide. 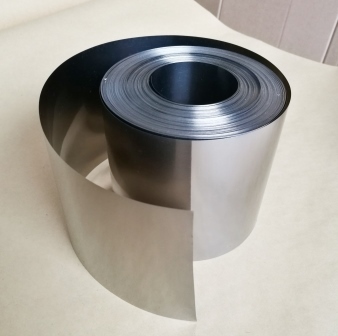 Tantalum ribbon is corrosion resistant and has good thermal conductivity. Edgetech Industries LLC is a trusted supplier of tantalum strip and varieties of tantalum products. Tantalum niobium alloy and tantalum tungsten strip are available on request. We are a trusted supplier of tantalum & tantalum alloy sheet and customized tantalum products. 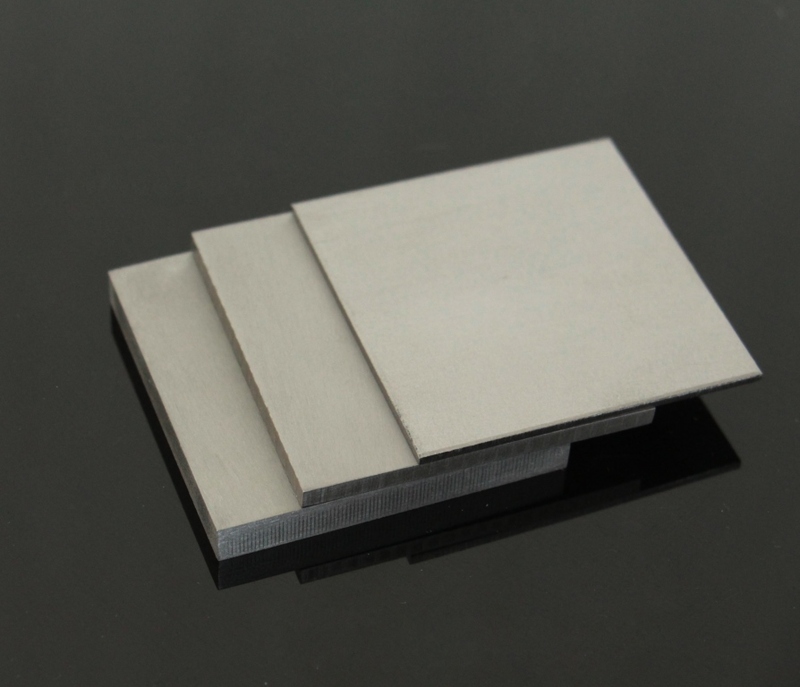 Tantalum sheet can be deformed very well, whether from punching, cutting, deep drawing and pressing. 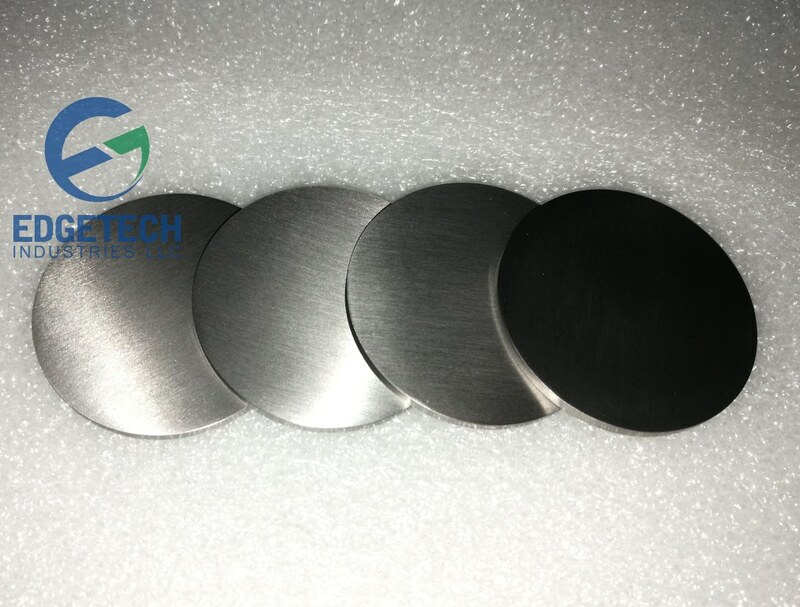 We provide pure tantalum metal disc (sputtering target), Ta-W & Ta-Nb alloy disc. Tantalum discs are mostly cut from plates and sheets. 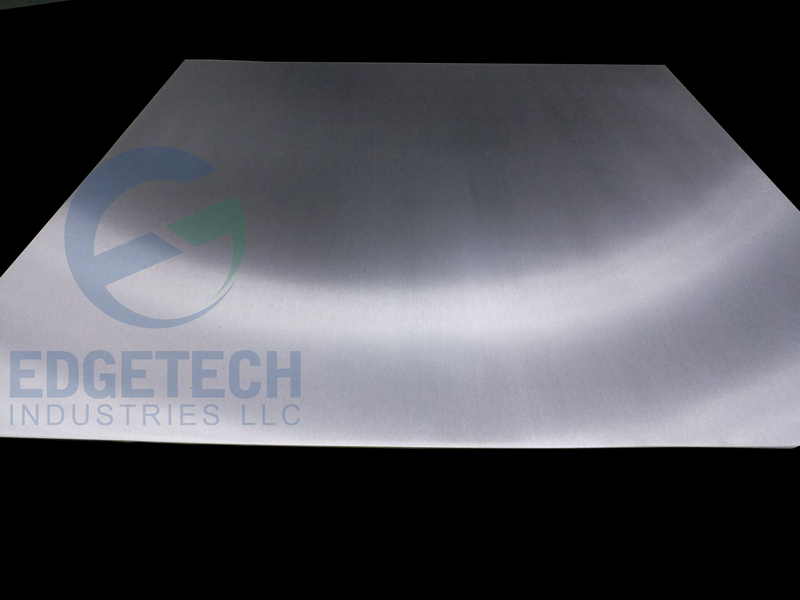 Edgetech Industries LLC can provide pure tantalum plate (Ta plates, board), Ta-W and Ta-Nb alloy plate with 2000mm maximum length. 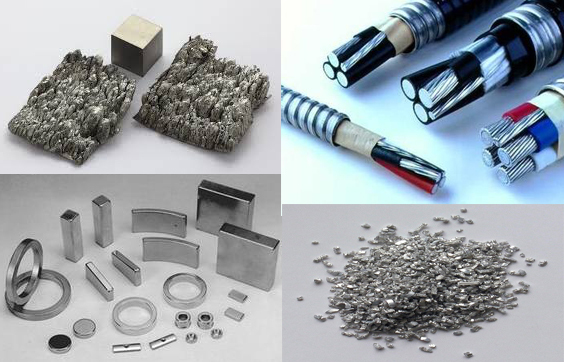 Tantalum wire can be used in semiconductor, CVD and PVD, etc. We provide pure tantalum, tantalum tungsten and tantalum niobium alloy wires with diameter as small as 0.30mm (0.012"). 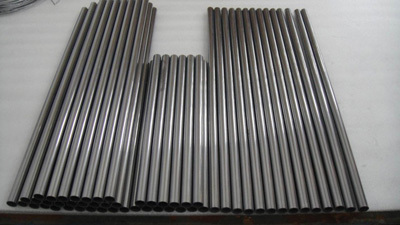 We provide tantalum rod, bar, cylinder in length of up to 2m and in diameter of up to 120 mm. 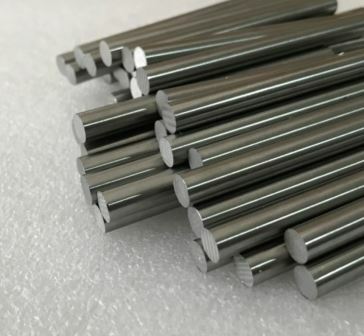 Tailor-made rods tantalum & tantalum alloy rods and bars are all available. Edgetech Industries LLC (ETI) provides tantalum tube including seamless tube and welded tube & pipe. Other shaped and machined parts of tantalum are also available upon request. 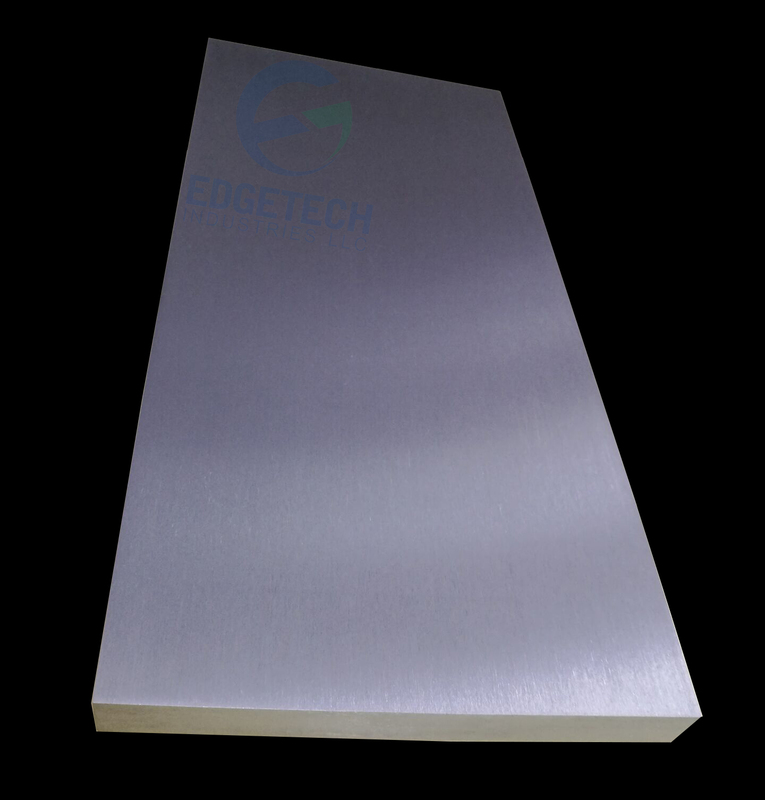 Edgetech Industries LLC is a trusted supplier of tantalum & tantalum alloy ingot and a wide variety of tantalum products. We also supply Ta-W alloy ingot and Ta-Nb ingots.